With spring comes the desire to garden. Unfortunately, my current balcony has proven to provide only limited sun to my plants for the last two summers. That, or I seriously have the opposite of a green thumb. I prefer blaming my apartment (as I rent and do not own) instead of dealing with my own poor skills (aka patience, available time, etc). This summer, I am sticking to the plants I know (mint and basil, anyone?) and finding another way to express my love of greenery instead of sending another innocent plant to an early death. 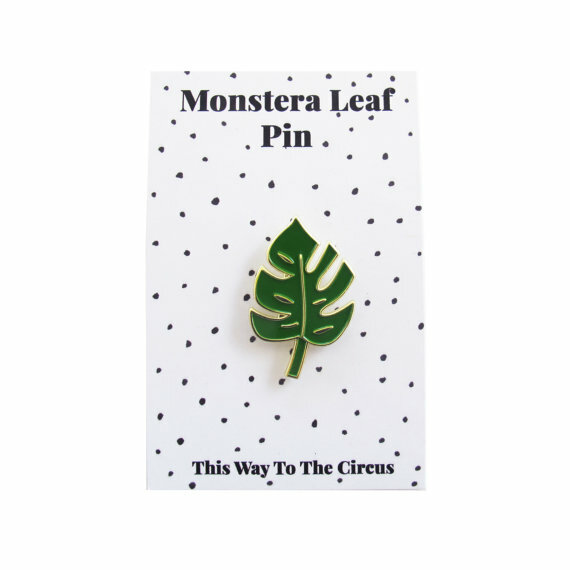 Join me in my pursuit in forever green, zero-care plants in the form of enamel pins. Whether you love cacti, succulents, ferns, or trees, there is a way to add a little greenery to your life without fretting over whether it needs water or more sun. Here is a curated selection of my favorites below. 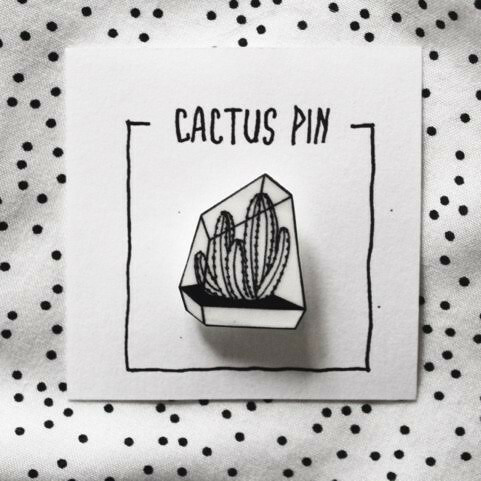 * This is the third post on C&C regarding enamel pins. 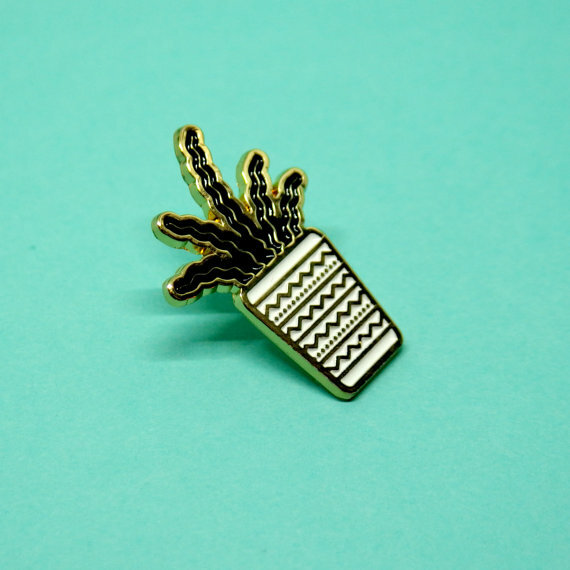 If you have an interest in upping your pin game check out What Metal Words Can Express and Twin Peaks Pins.